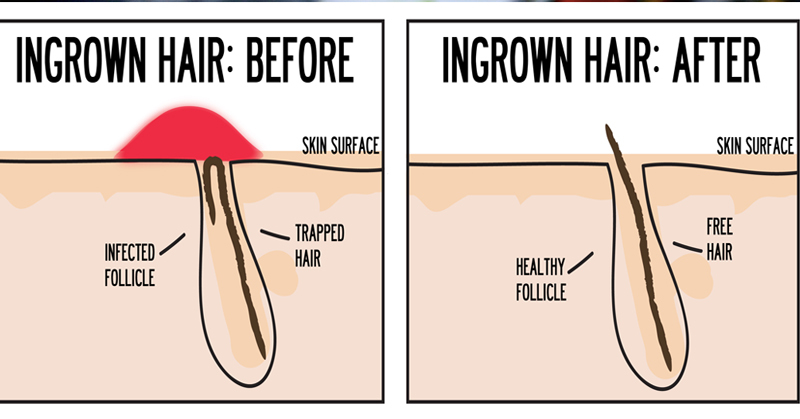 Ingrown hair, or razor bumps, happen when the hair rises up to the surface, but then will actually curl back into the skin causing sometimes painful bumps and irritation. The most common cause for ingrown hair and razor bumps is shaving, which can push the hair inside the skin instead of out and leave red, irritating bumps. The second most common cause is dead skin cell build up, which happens when you don’t exfoliate the skin on a regular basis. Today we’ll show you 5 ways to get rid of ingrown hair or razor bumps, so you can stop worrying about those annoying bumps! One of the fastest ways to get rid of ingrown hair is simply by pulling it out as soon as you see it using tweezers! 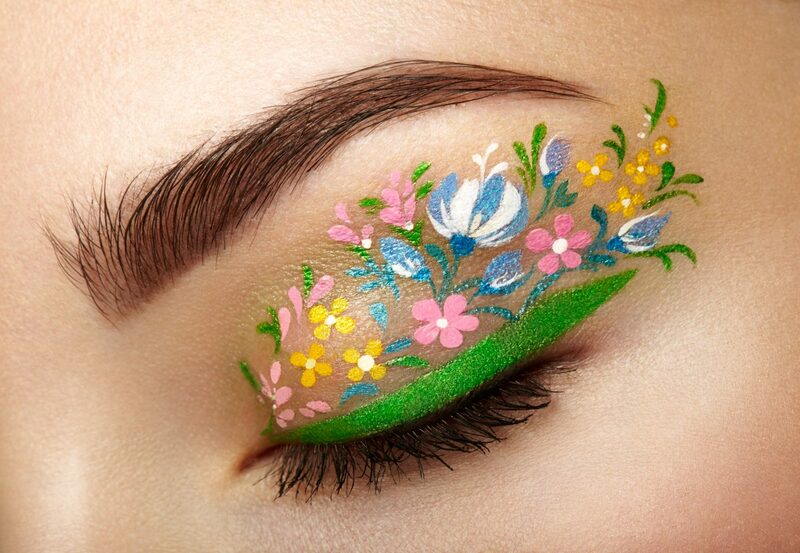 Before you do that though, it’s important to prep the skin and your tweezers to make sure you don’t further irritate the area. 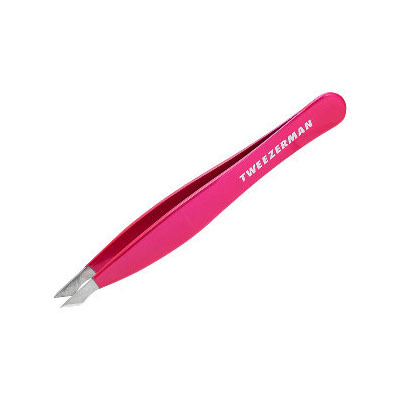 Sterilize the tweezers by wiping them down with rubbing alcohol. Then, exfoliate the area with a homemade sugar scrub to get rid of dead skin cells and encourage the ingrown hair to come out. Now, go ahead and pull that sucker out! If it’s still not risen to the surface, apply a hot compress to the area for 3-5 minutes and try again! Another popular method of getting rid of ingrown hair is to use a baking soda paste. 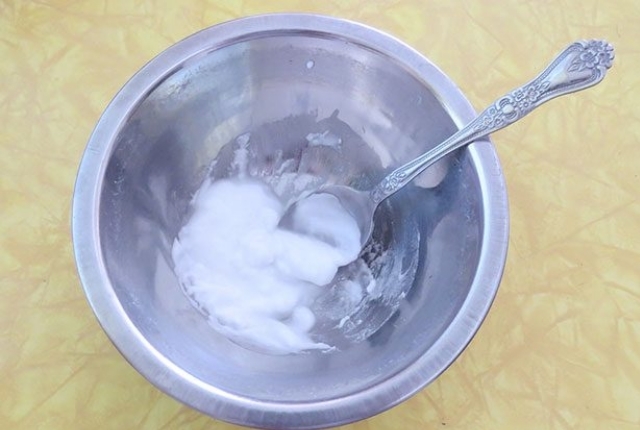 Simply mix baking soda with coconut oil and a little bit of water to form a paste. Apply directly to the affected area and rub in slow, circular motions. This mixture will cleanse, disinfect, and moisturize the area, encouraging the hair to come out. Repeat every day until hair has been released. 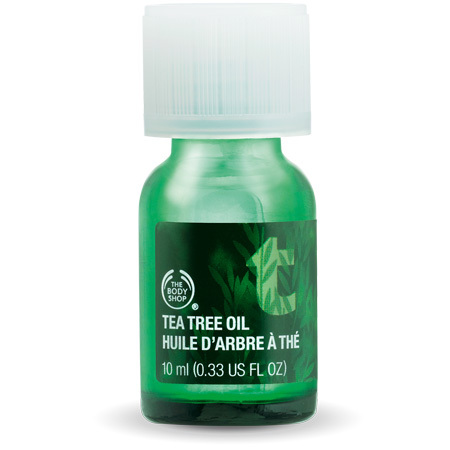 Tea tree oil is a natural disinfectant and cleanser and therefore one of the best ways to get rid of ingrown hair (since ingrown hair is basically a type of infection). Simply add a few drops of tea tree oil onto a cotton swab and rub onto the area. Repeat a few times daily until hair comes out. 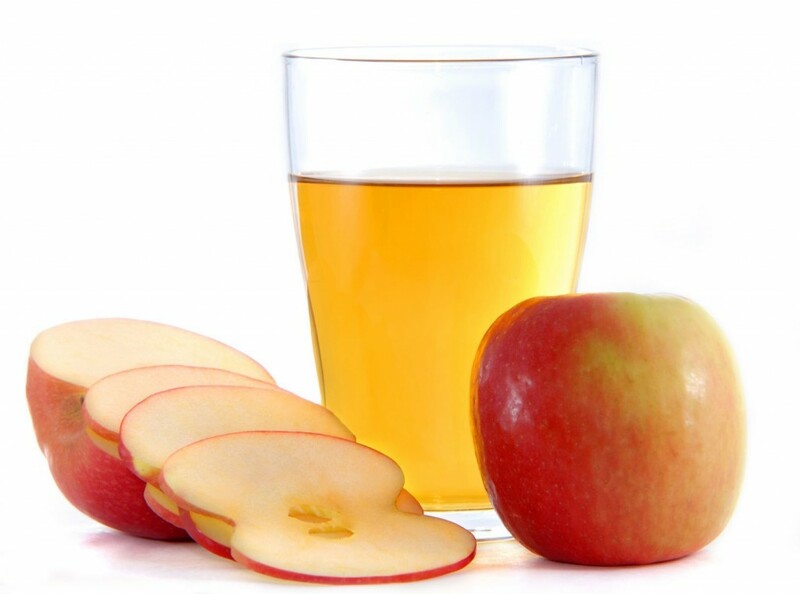 ACV helps with inflammation, disinfects, and cleanses the area. Unless your skin is very sensitive, ACV is a great tool in helping to eliminate ingrown hair and razor bumps. Simply apply some ACV to a cotton ball and dab the area. Repeat as necessary. This will make the hair rise out, and eventually, prevent any future ingrown hair and razor bumps. 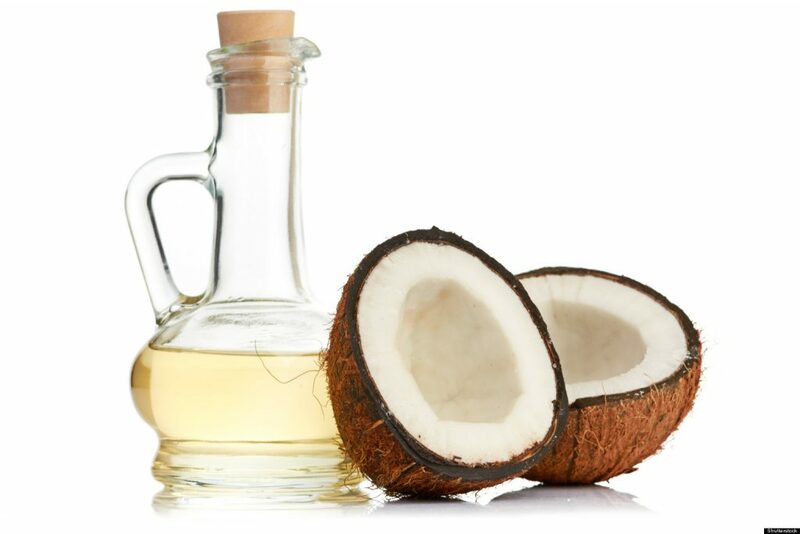 As you may already know, coconut oil is the KING of all things beauty and healthy, and has hundreds of uses, including….you guessed it – removing razor bumps! Although it’s not instant, applying coconut oil to the area will get rid of ingrown hair over time as well as prevent it. 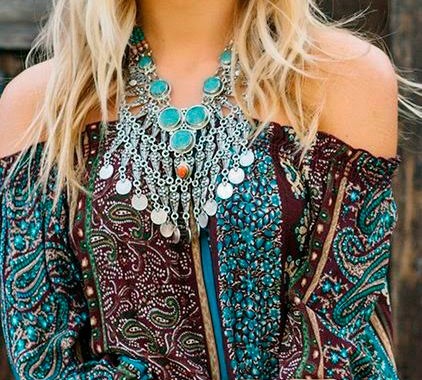 Plus, coconut oil moisturizes the skin, erases scars and spots, and prevent fine lines and wrinkles.